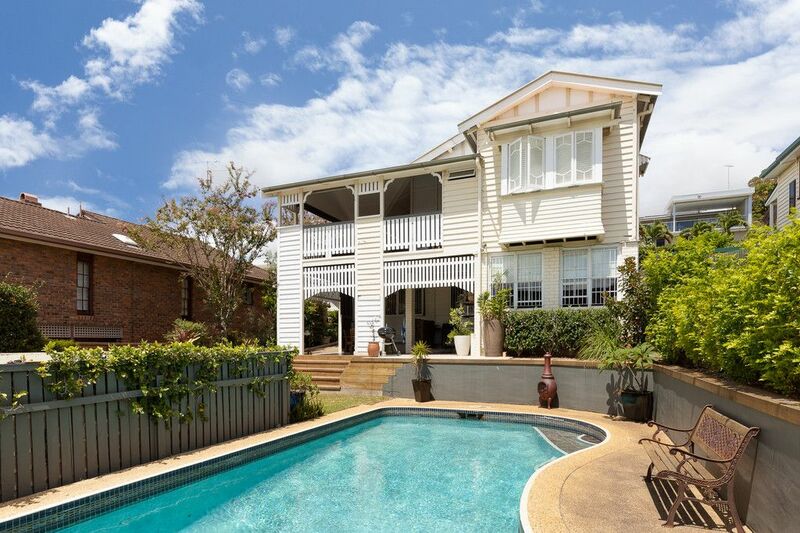 Admire the opportunity and appreciate the convenient address of this four-bedroom home set on the Ascot hill surrounded by large established family homes. Great care has gone into uncovering the original homes numerous features to set the foundations for a family home taking its location into full account. Meters from Oriel Park and walking distance to schools and public transport, the home is perfectly designed to capture its north facing elevated orientation. Indoor-outdoor living opens onto a large north-facing deck with views through to Fishermans Island. The elevated rear garden is private and ideal for child’s play. The home offers great possibilities in its current configuration – single level living with the added feature of a number of utility rooms ideal for a teenager retreat, home office or rumpus room. Move in and appreciate the address and opportunity.